This is a Directory of Wisconsin Supper Clubs in Grant County Wisconsin listed by their Wisconsin Community. Wisconsin is not the only state with Supper Clubs, but Wisconsin is known for it's Supper Clubs! The definition of a Supper Club is wide. There are a few things that Supper Clubs have in common - Great food, steaks, seafood, locally owned, nightly specials, and a great bar serving up cocktails like the Brandy Old Fashioned. They are not fast food or chains. Wisconsin Supper Clubs are special and if you are visiting, they are a must stop for a great dinner. For more information about Wisconsin Supper Clubs, see our Wisconsin Supper Club Main Page. 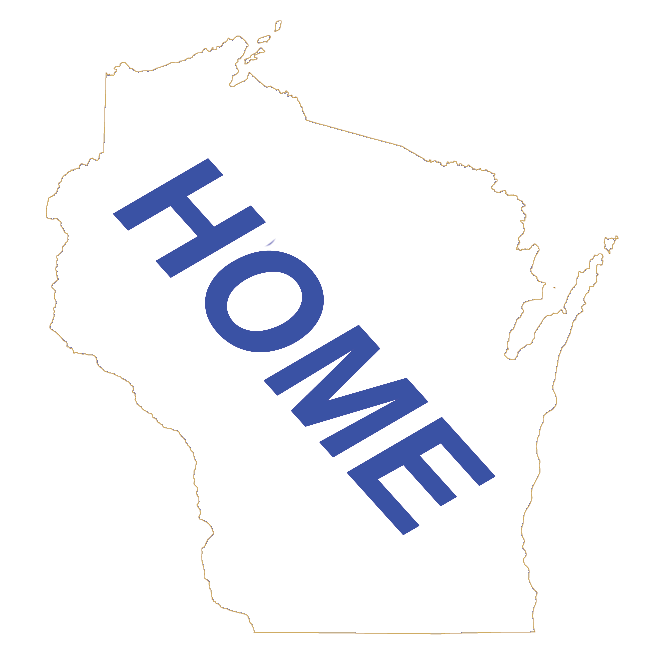 If we missed one for this county, email us at WiSupperClub and let us know how it was. And let the Supper Club know you found them at wisconsin.com! Click on the buttons below to go to the Wisconsin Supper Club Main Page or the Wisconsin Dinning Main Page or the Grant County Home Page.